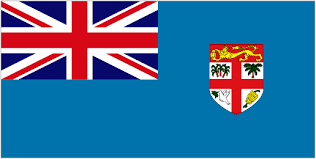 This week we’ll focus on the beautiful islands of Fiji.The Kai Viti, the indigenous Fijians call the islands Viti. The meaning of Kai Viti is either “the owners of the homeland” or “ The people of Viti. Altogether, there are 333 islands to which 233 - 237 have no inhabitants. The main source of economy is agriculture and tourism. I have listed the top classified sites, in Fiji. Feel free to state in your comments sites that we should be aware of. There are many classified sites, however, the expertise and features we offer are unique; hence making your site stand out from the crowd.